Clear is owned by Verified Identity Pass, Inc. a privately held company. It started in 2003 with a simple mission: "to help eliminate the inefficient security bottlenecks with risk management". (Clear, 2009) The company's CEO is Steven Brill of Court TV fame. Clear is "Your fast pass through airport security". 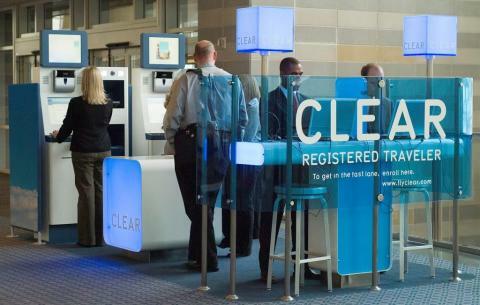 Clear is an innovative Registered Traveler Program which stores basic biometric information on a micro-chip, that is embedded in a personal security card, allowing members to bypass the long lines at airport security. According to Clear's web site, holding an annual membership can expedite time spent in airport security 30% faster than other passengers. Clear is located in more than 20 airports throughout the U.S. with annual memberships starting at $199.